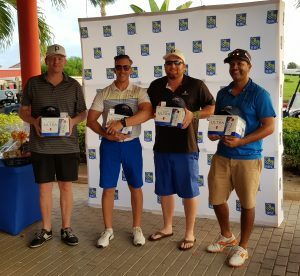 On September 7, 2018, RBC Royal Bank partnered with the Cayman Islands Red Cross (CIRC) as the main sponsor of the 21st Annual RBC Charitable Golf Tournament. The event, which featured a four-man scramble format with a shotgun start, was held at the North Sound Club. 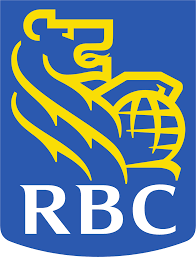 For 21 years RBC has partnered with the Red Cross as the headline sponsor of this tournament. 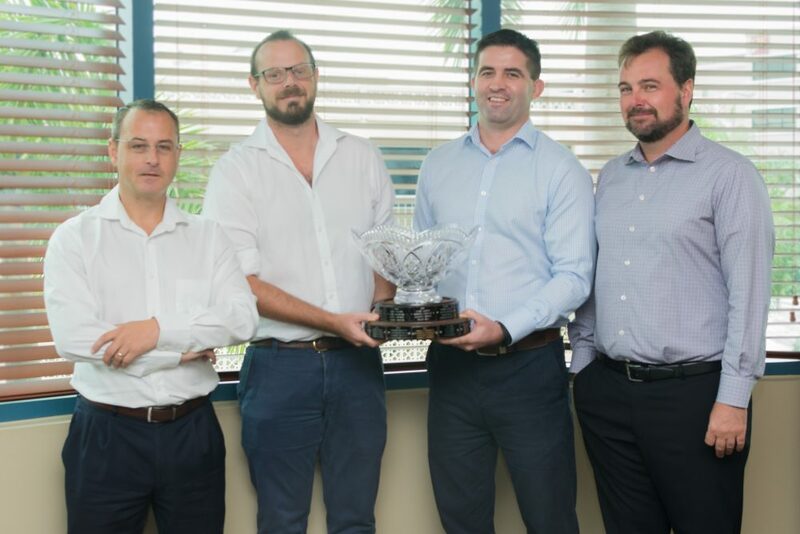 Each year, this tournament proves to be a fabulous event with fun for all involved, while at the same time raising money for a great cause. Funds collected through the event will directly benefit the main Red Cross program areas: Disaster Management, First Aid & Aquatics, Child Protection, & Sexuality Education the Thrift Shop & Community Outreach, & Volunteer Development. For more than 50 years, the Red Cross has supported families and individuals in the Cayman Islands.